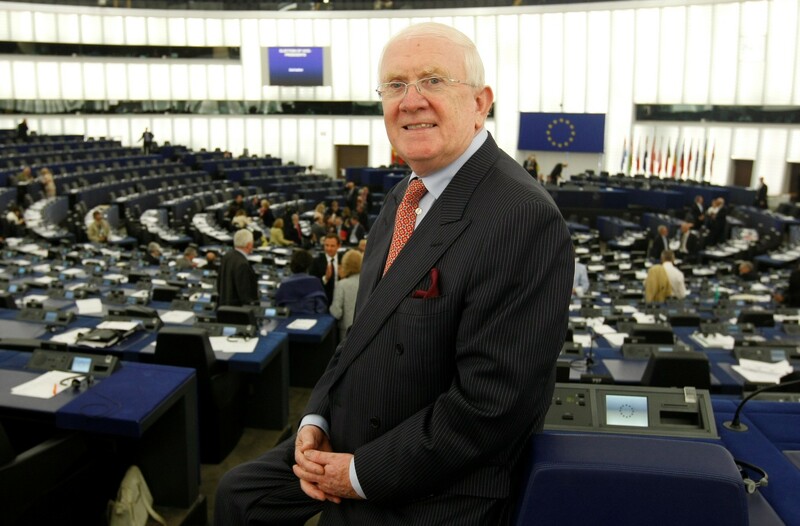 MEP Pat ‘The Cope’ Gallagher today challenged Health Minister James Reilly to explain to the people of Lifford why he wants to close beds there. “The Minister for Health should come to Lifford and talk to the people himself,” said Mr Gallagher today. “The proposal which has been endorsed by the Minister is simply not good enough. The 12-week consultation period is much too short to give an opportunity to all stakeholders to engage with a view to having the proposal reversed. The MEP claimed the Minister is believed to have given assurances, both as Spokesperson and Minister, that it would remain open. Mr Gallagher went on: “When such proposals were floated during Fianna Fáil’s term in Government both myself and former TD Mary Coughlan, met with the former Minister and HSE personnel, where we made a strong case for Lifford’s retention while the other parties in opposition were in favour of its retention but have now done a complete u-turn when elected to Government. “Lifford hospital, by and large, complies with all HIQA standards up to 2015 therefore the Minister should at least give a reprieve until then and in the meantime allow all other options to be considered, including an investment by the HSE to upgrade the hospital to comply with post-2015 HIQA standards as well as an increase in its capacity which would reduce unit costs.